Please check out our New Reduced Price Stock List for 2017. 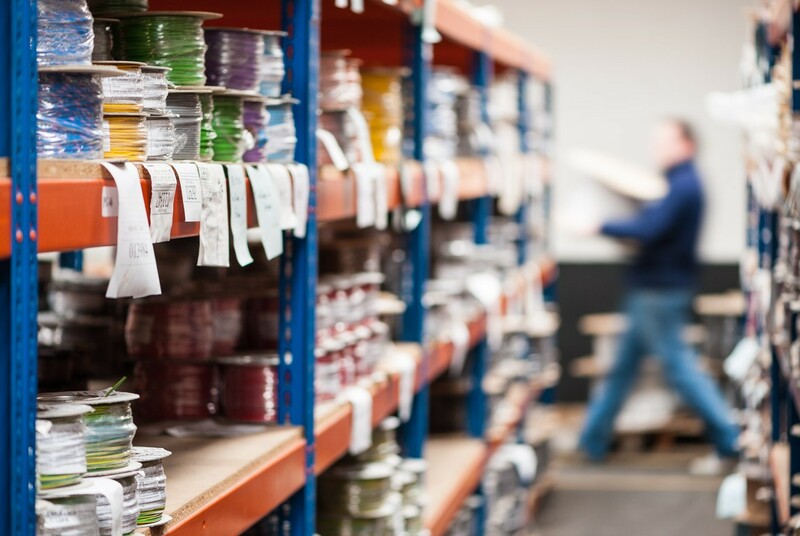 K. Lacey Cables offers customers a cut and re-reeling service and Annual Contract orders for Call Off, this often leaves us with random reels or items that are no longer required giving us the opportunity to offer you these surplus items at a highly reduced price. Please CLICK HERE to download a copy of the stock list and if there is an item of interest to you contact our SALES TEAM for pricing.